Multiple Sclerosis (MS) hit me out of the blue and slammed me down hard. It tried to take my life. That was 15 years ago and it has been quite a journey to wellness. Tragedy creates a deeper relationship within ones self, stripping one down to a raw, childlike state of survival. My focus shifted to the bare basics of survival making each day an accomplishment. Life wasn’t going the way I planned: It was time to stop the whining, put up my dukes and find a way to figure it out. Changing my way of life was the only way to go: Time to slowdown, to become the tortoise and not the hare. Time for some finesse. Time to be kind. Always one to enjoy life and look at the rosy side, it is imperative to be true to yourself. Forgiveness? Blame? Grief? So many emotions to discover and explore. Some fun, some not. Sit down, hold on, and take this ride for all it’s got to give. Life with MS is ever changing and not predictable in the least. With a shift in attitude and new tools, life can be better with MS. Follow me @thegirlwithms or find me at #takethatMS. This photo captures and says so much: the hidden figures, the potential of life, the colors and reflections of the trees and life surrounding. 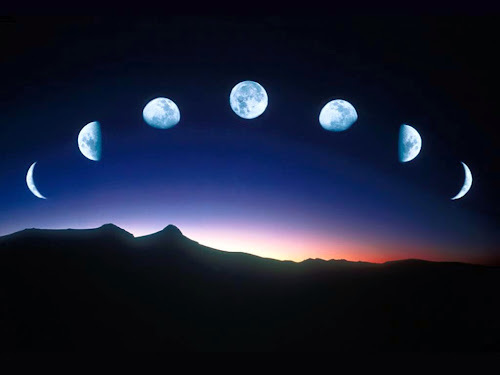 New Moon coming in 2 days, 6 hours. 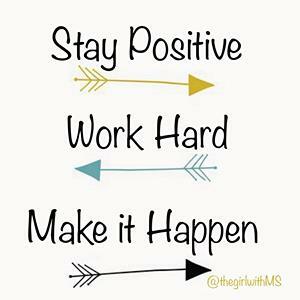 What are you going to do to take advantage and say #takethatms? 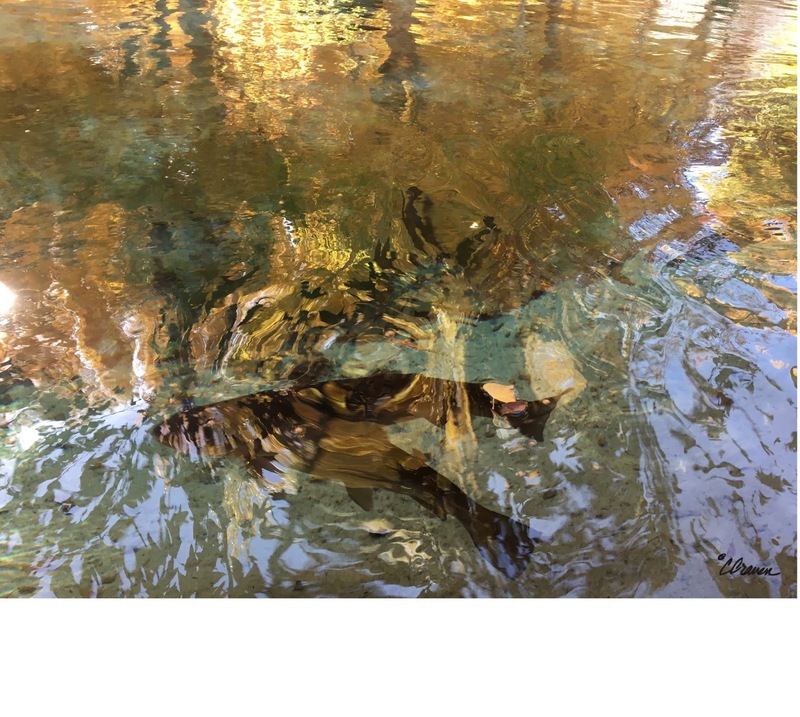 Here is a post that reminds me to make a plan and do something different. A few weeks ago a full moon graced our skies. I could feel the energy building. The strength was overwhelming. Frightening. Oh how I've loved to howl at the moon the past. To sit on the barn roof and fall into its power. 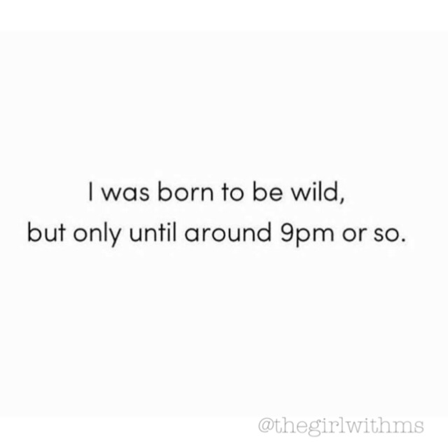 But it's also a time where I can over do. Over indulge in food, coffee, wine, anything not necessarily good for me in quantity. Add a women's hormones into the mix and well, sometimes it's best to heed the warnings. Choices. That's what we have. Choices. During this full moon in the middle of June, I stole away to a friends house and chose to live a cleansing retreat for five days. From herbal teas to lots of water, healthy food, yoga and meditation, it was empowering: Feeling the energy of the moon and restoring the energy of the body mind and soul. As my mind cleared I began thinking of new intentions. For me. For life. Not just goals, but actual intentions. Then ways to get there. To live wholly and honestly. To continue growth as local business woman. To grow in meditation, yoga and body mind soul. While this list can and will continue to grow, for now I feel content. Content to be present. Content with where I've come from. And content with where I am going. I could have chosen a different direction during the full moon. One of destruction and discouragement. But I didn't. I made the right choices, lived with my multiple sclerosis and optimized my life. This past Friday, June 27, was a new moon. A time to focus on these new intentions and to let go of old ones. Let go of spiderwebs in your attic. Let go of all that is unnecessary and set forth a path of positive choices for the coming month. What are your new intentions for this month? Join me in conversation. Let's do this! Set the tone. Define the coming year. This quote from CALM meditation app really struck a chord with me. It’s my mantra right now and boy do I need it. Feeling tipsy in life. Didn’t realize how tight I was wound. I am wound. Too much caffeine and drinking. Too much bad/rich foods. So many warning signs to slow down. 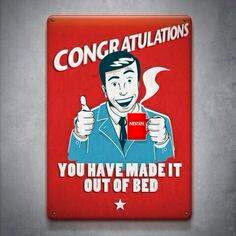 So finally, I am. It was my last hoorah for a while, end of 2016, end of my 40’s, time for a new leaf. And boy am I liking the way this leaf is looking. Once again, inspired and visualizing a lovely life as a writer and blogger. No more marketing. Slowing down on community events and organizations. Slowing down and focusing: MS patient expert, writer, blogger, DAR regent and Trails advocate. Daughter and Aunt. Friend. Kind and compassionate. Time to watch my tension and anger. Been really short lately. 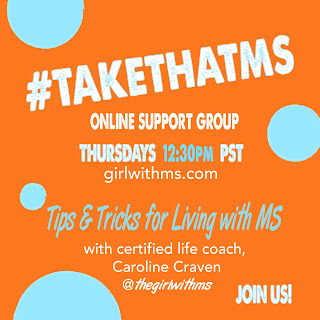 Join me every Thursday at 12:30pm for our free online support group: #TakeThatMS and let's work together to find the best way to live better with multiple sclerosis. 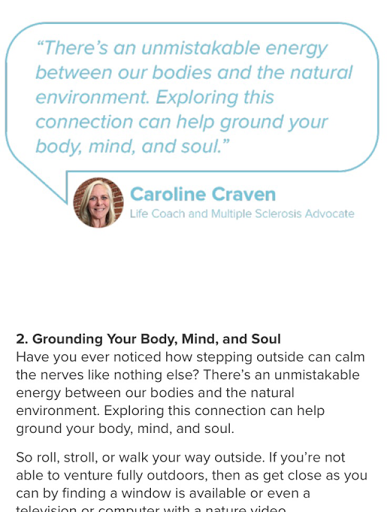 Each week I review some ideas, tips and tricks for living better with MS. There's often homework and soon the worksheets will be posted on this website. Then we open it up for discussion if you wish to join us. It's all optional, easy and free. I remember when diagnosed how I knew nothing about MS. And this was 15 years ago so there was nothing online and 1 or 2 books out on the subject. Well, it's a different world these days. Incredible research on MS, how it works, what might help it and more. We are learning a lot, applying it to life, and living better because of it. Click here to join us on Thursdays, 12:30pm PST. 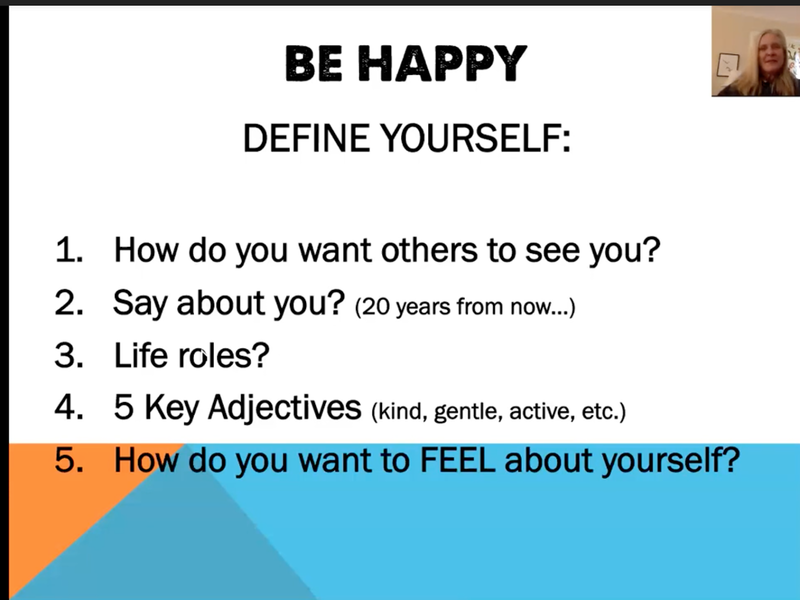 Join us weekly and create a plan for a better year and a better you. Can't join us? 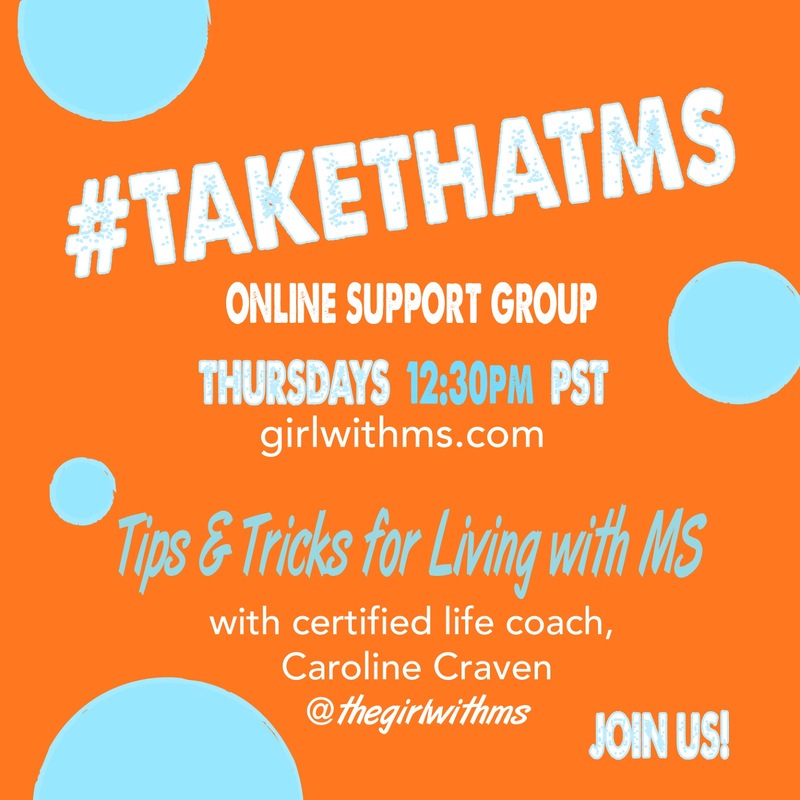 Check out the recorded sessions of our weekly #TakeThatMS online support group for folks affected by multiple sclerosis (MS). 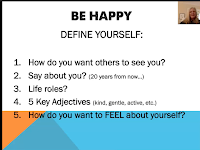 Are you allowing yourself to be happy? 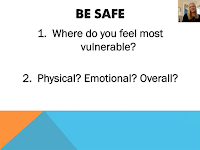 to be safe? to be healthy and at peace? 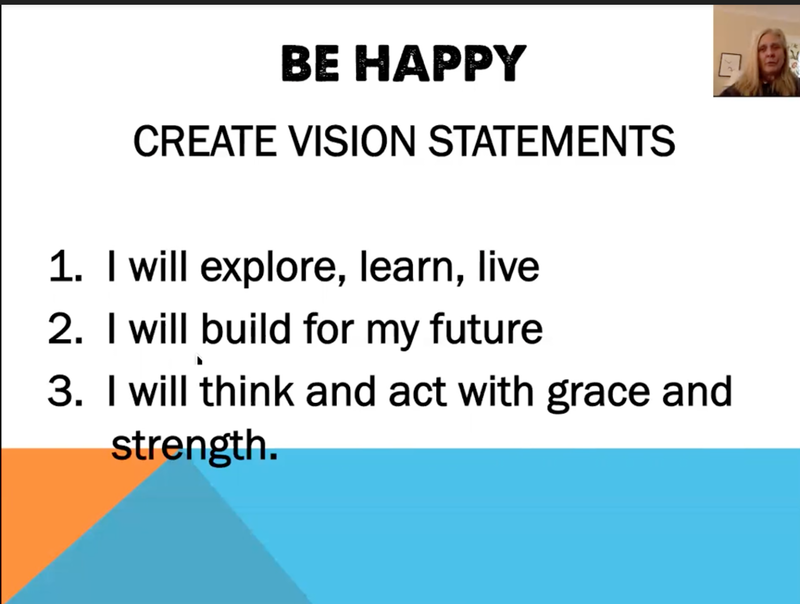 We start with a vision statement and inspiration board, we create a plan to be safe. 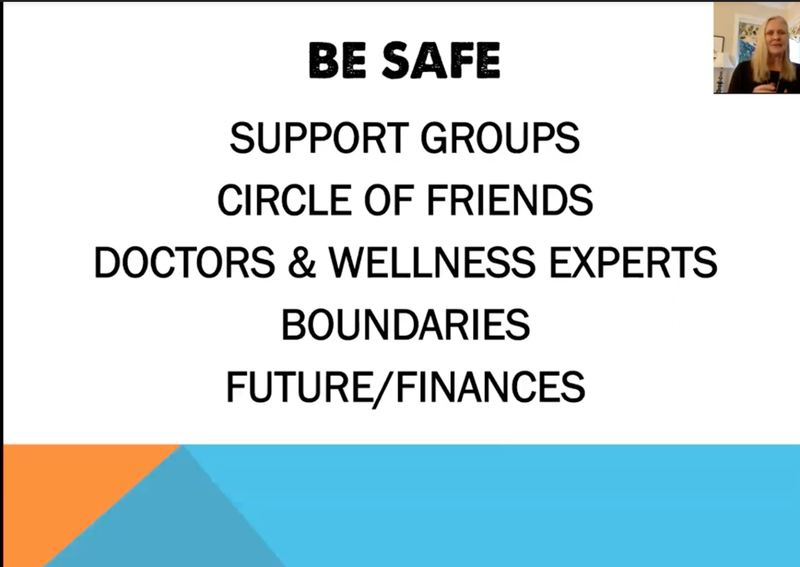 Together we work on being healthy and at peace. Then in the following months we will work on these while expanding in other areas. FEBRUARY - To be announced. In planning for the new year I came across this article I wrote last year for Mango Health Resonates quite nicely this time of year.